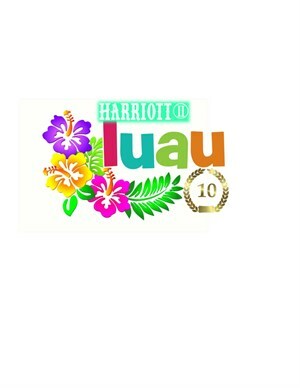 This year we will celebrate the Harriott II's 10th Birthday here in Montgomery with a Luau themed party cruise. You have two options to choose from: Inside seating that includes a Reserved Seat (climate controlled), Lei, Luau Buffet, Specialty 10th Anniversary Glass, Drink Ticket, Live Entertainment and Cash Bar Access. Outside patio seating that includes an Outside Patio Seat (not climate controlled), Lei, Specialty 10th Anniversary Glass, Drink Ticket, Live Entertainment and Cash Bar/Concession Access. This cruise is for ages 21 & over. Inside Buffet Menu: Roasted and Garnished Pig, Sweet & Sour Chicken Skewers, Palm Tree Fruit Display, Cheese Board w/ Breads, Pulled Pork Sliders on Hawaiian Slider Buns, Roasted Sweet Potatoes, Pineapple Upside Down Bites, Assorted Desserts. Don't Miss the boat! Cruises rain or shine. No refunds or exchanges.